Here at C.H. 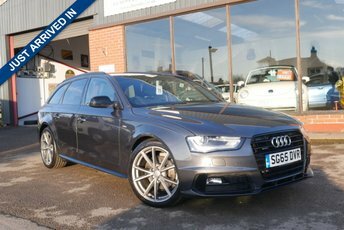 Render Trading as Station Garage Flaxton Ltd, we are extremely proud to offer affordable pre-owned cars from some of the most successful brands in the manufacturing industry, Audi being one of our favourites! Audi maintain their solid reputation by constructing cars that are effortlessly dynamic and delicately crafted. Combining beautiful design and modern automotive technology, Audi never fails to impress their fans. 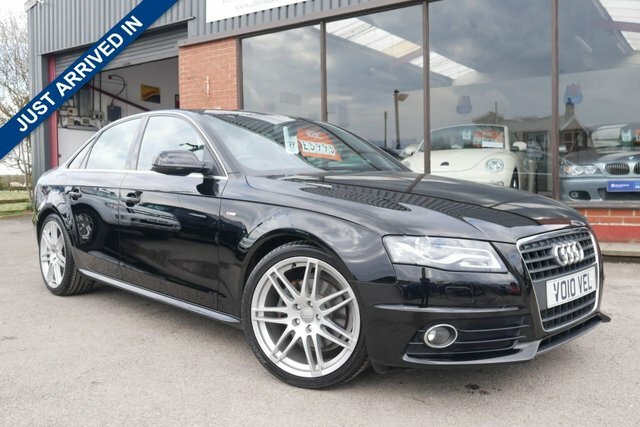 In order to become one of millions of proud Audi drivers, visit us in York and our friendly team will help you find a fair deal, whatever your credit history.